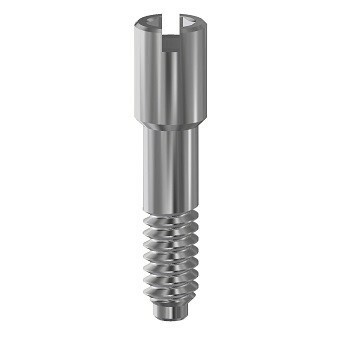 The wide range of DESS™ product line have compatible connections with the majority of implants available in the market. 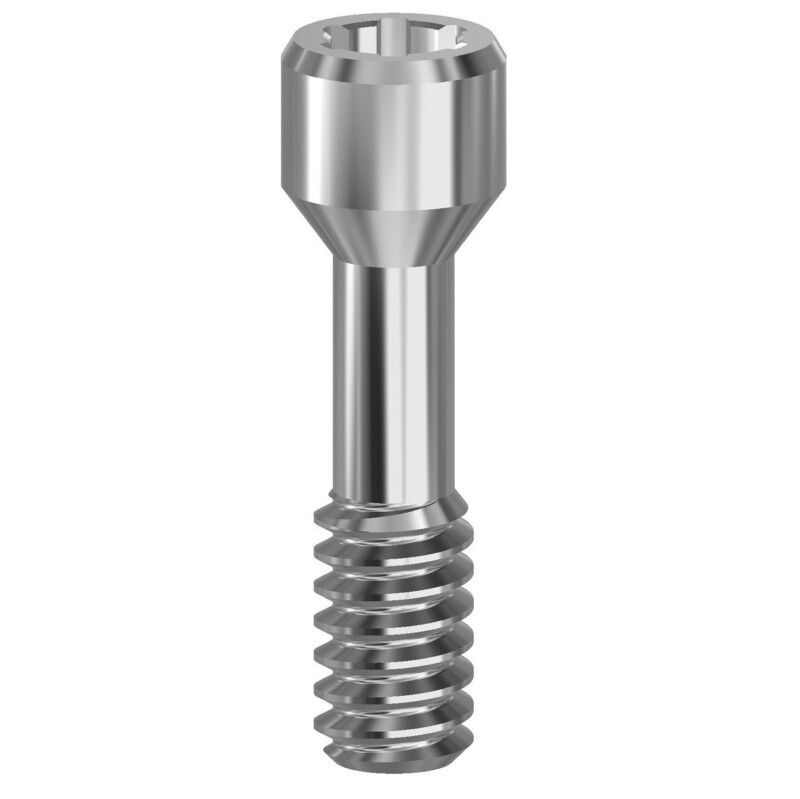 Our specially designed screws ensure a perfect fit with both the standard accessories as well as with special CAD/CAM systems for structures, bridges and custom abutments. 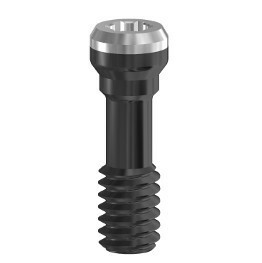 DLC coated screws: Some DESS® screws are also available in DLC (Diamond Like Carbon) coated version. 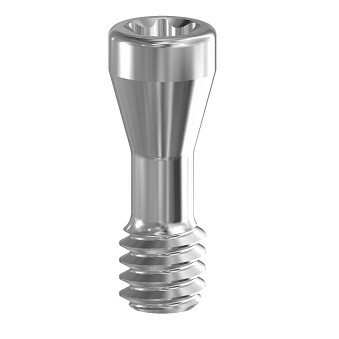 In this version the screw is coated with a hard carbon layer to provide a low friction surface, improving the preload of the screw and producing a high clamping force between the abutment and the Implant. 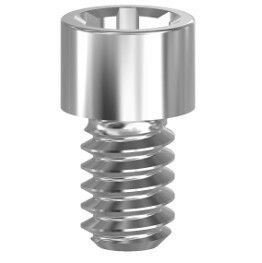 To meet our customer special needs DESS® has developed many special screw designs. Longer, different sockets, heads with flat contact face, all these versions aim to improve the structures passivity and fitting. For any enquire please contact us or check our catalogue in the download section to review our specially designed screws.